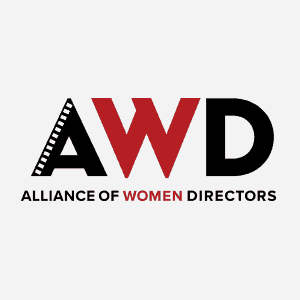 AWD is proud to partner with We Do It Together for a series of panels on shifting the culture of sexual harassment. The expert panelists will discuss the origins of the current dangerous and pervasive culture and propose targeted and concrete solutions that favor exchange and inclusion. The filmed panels will serve as the basis for development of a detailed plan of action and pro-active strategies. HuffPost covered the inaugural event hosted by Chiara Tilesi of We Do It Together on December 13, 2017 at the Soho House. The panel included Jennifer Warren (AWD Founder and Chairwoman), Melissa Goodman (Director of LGBTQ Gender and Reproductive Justice Project at ACLUSO), Sharon Waxman (Founder and Chief Editor ofThe WRAP), Jeremy Kagan (writer, producer, director and tenured professor at USC), and Frances Fisher (actress, director and activist). The second panel will take place on January 25th at USC.